Nakd bars have become one of my favourite snacks. But recently I've switched to buying Nakd's latest offering – Fruit & Nut Nibbles. 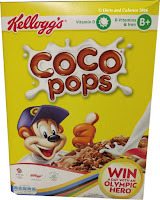 They come in a range of irresistibly delicious flavours: Strawberries & Cream, Toffee Treat, Salted Caramel, Coconut Bliss, Fruit Salad, Tooty Fruity and Mint Humbug. 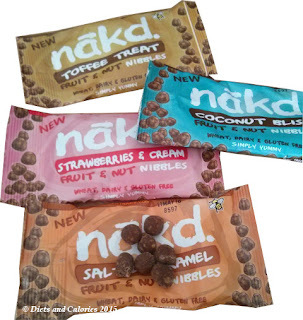 Nakd Bars and Nibbles are gluten free, dairy free and wheat free. All varieties of Nakd Nibbles are sold in 40g bags with 35 little nibbles inside. 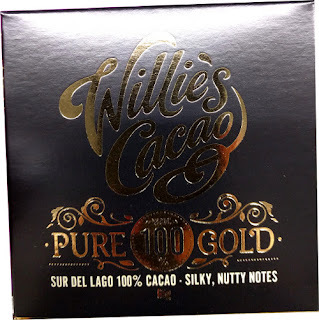 Each pack has an average of 140 calories giving each nibble just 4 calories. They're just like the Nakd bars but squished into little round nugget sized balls instead. Like the bars, the ingredients are based predominately on dates, cashews and raisins with added rice flour and natural flavourings. Serving suggestions include nibbling, sprinkling and sharing. I picked up three packs which I knew I'd love (Salted Caramel, Toffee Treat and Coconut Bliss) plus a pack of Strawberries and Cream. With basically the same ingredients for each variety, I didn’t see how they could taste any different to each other. But they really do, albeit it in a subtle way. Dates are still the predominant flavour, so it looks like the taste difference really comes down the flavourings used. Out of this selection, the coconut was definitely my favourite, possibly because this variety does have added toasted coconut. Once a pack is opened, they are incredibly easy to keep nibbling on. I try to stop after eating 10 and save the rest for later. Because they're quite chewy, they do take a bit longer to eat. Well, they do for me. My husband tends to eat them by the handful which annoys me no end. Anyway, you can find Nakd Nibbles in all sorts of stores including the confectionery shelves in Boots. You'll notice they are high in sugar. 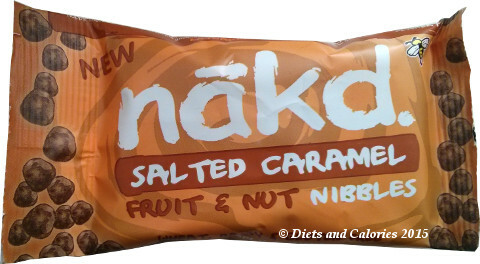 This is because Nakd Nibbles are made from dried fruit, which of course, is concentrated fruit. So the fruit sugars are concentrated too. Each bag has around 4.5 teaspoons of sugar so don't forget to take this into account if you're watching your sugar intake. 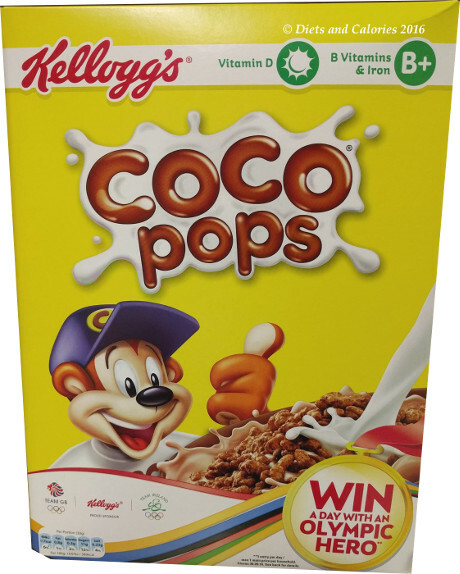 Nutrition information per 40g bag (Coconut Bliss): 141 calories, 5.1g fat, 1.2g saturates, 21.7g carbohydrates, 19.3g sugars, 1.8g fibre, 3.6g protein, 0.6g salt. Ingredients (Coconut Bliss): Dates (48%), Cashews (24%), Raisins (18%), Cocoa (4%), Toasted Coconut (4%), Rice flour and natural flavouring.